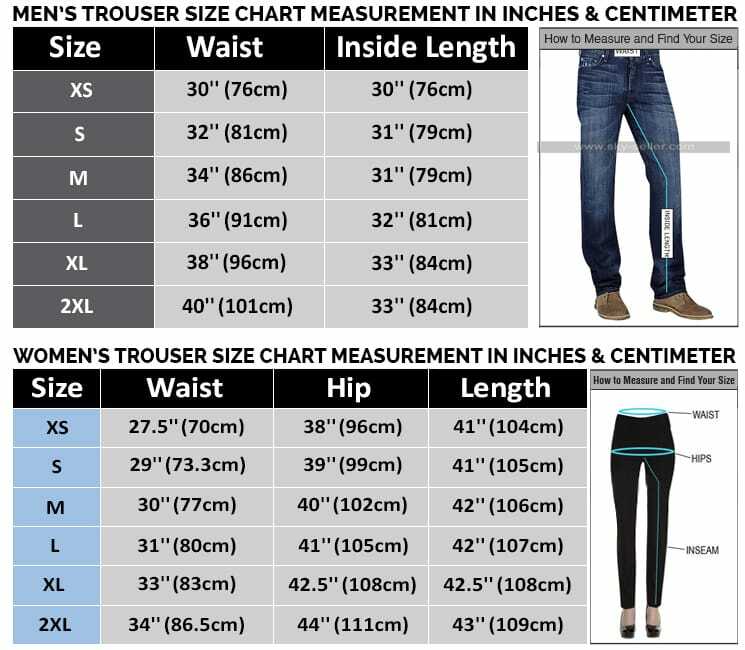 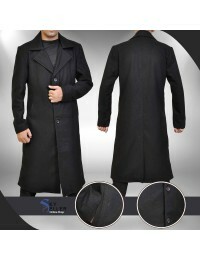 If you think your wardrobe is complete without long coats, then you must think again. 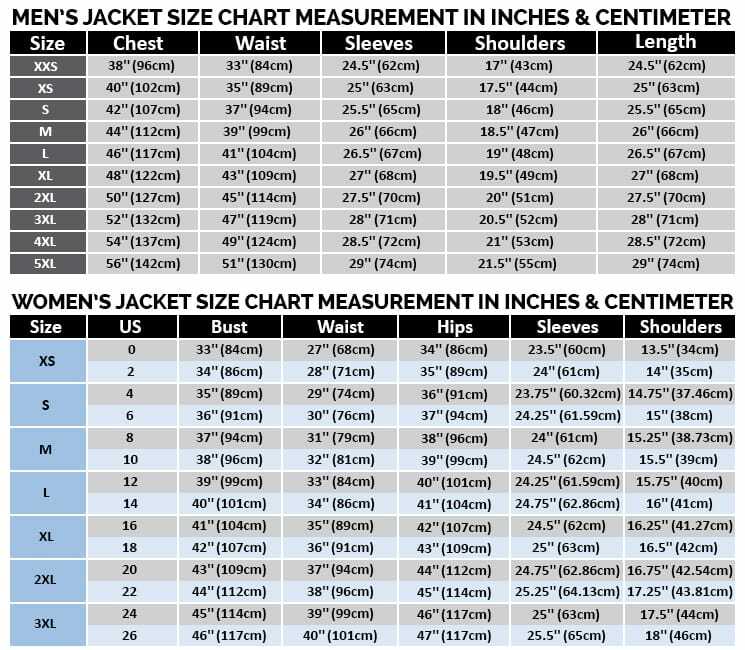 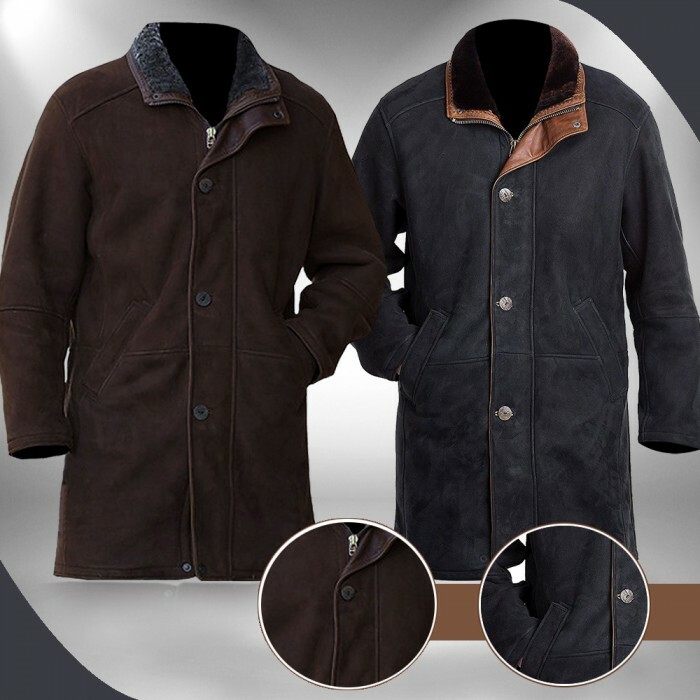 Long coats is the never dying trend among men’s fashion and having something like this trench coat in your cupboard is surely going to fill the gap. 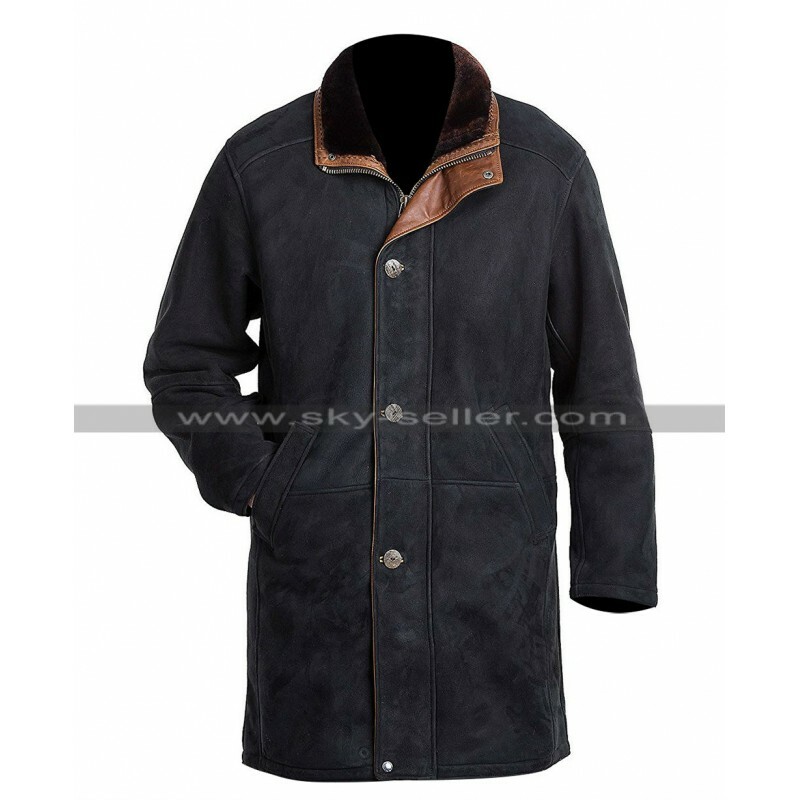 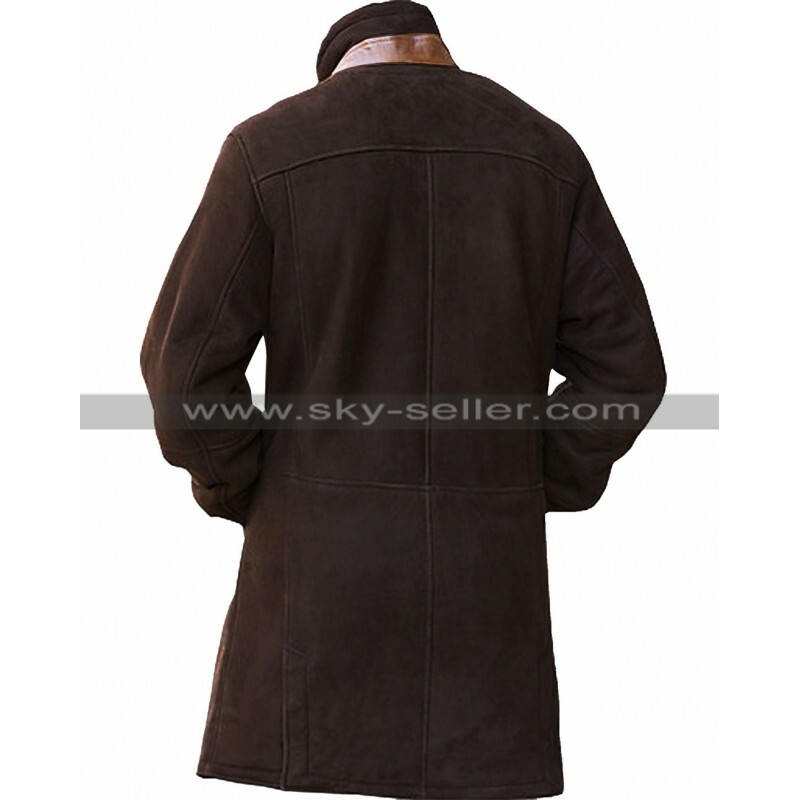 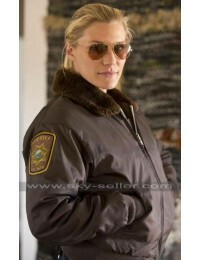 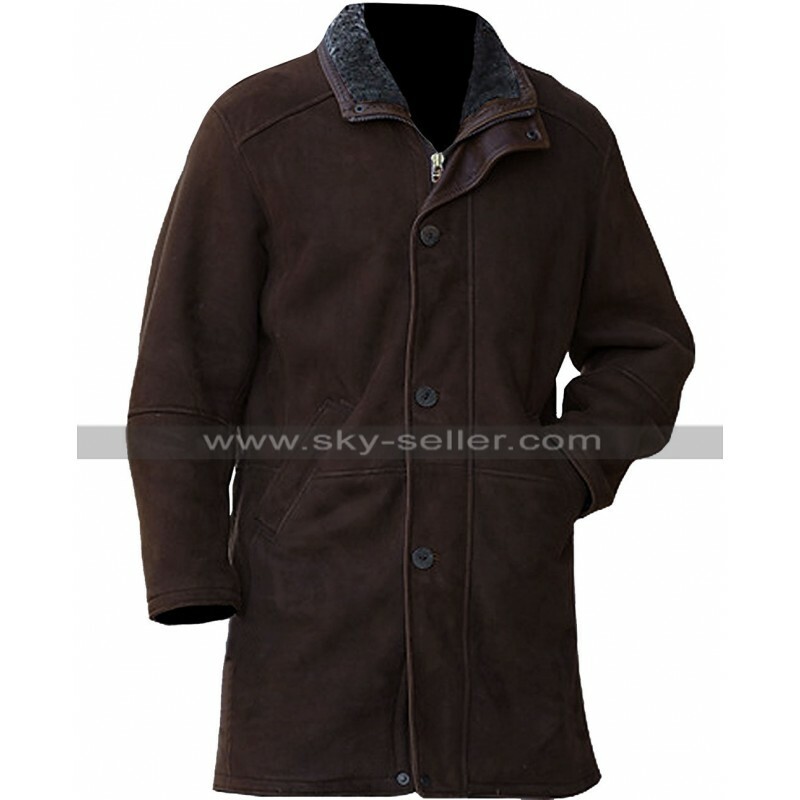 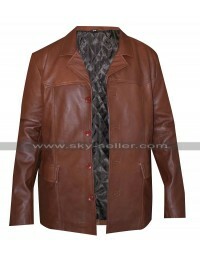 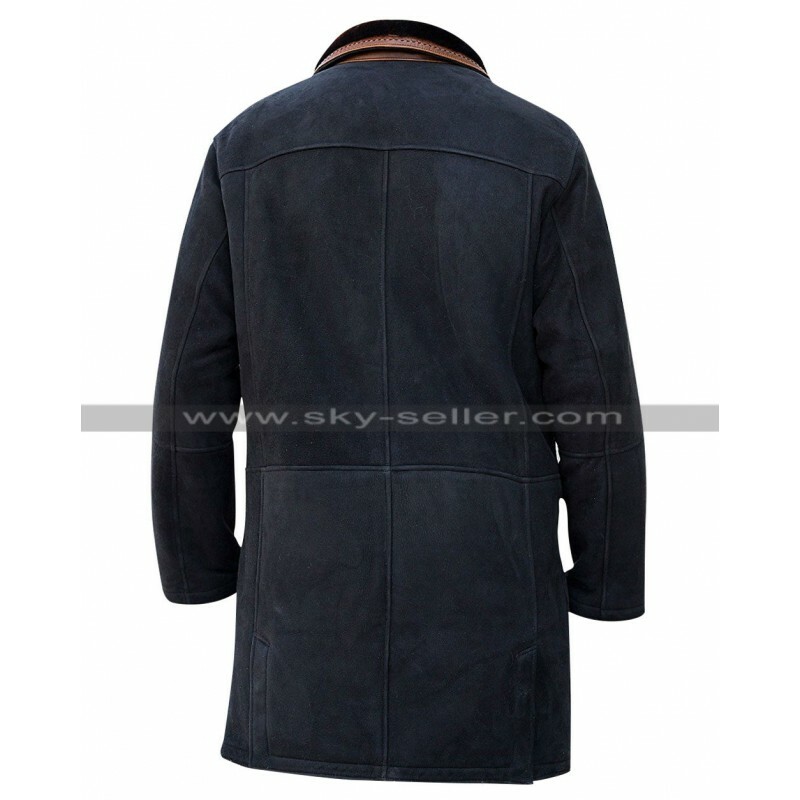 This trench coat has been inspired from the TV series, Longmire, in which the main character of Sheriff Walt Longmire (Robert Taylor) is seen wearing this coat. 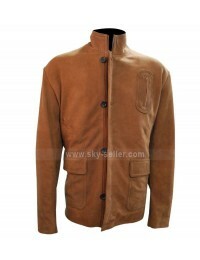 Speaking of its mature elegance, you would surely get every eye watching you anywhere.